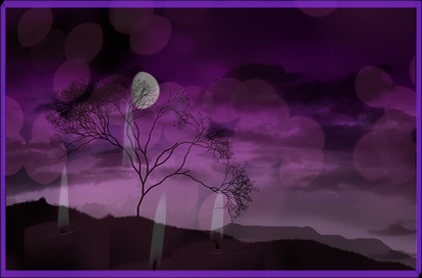 Attract Friends Spells are perfect when you feel lonely and want to make some new friends on your wavelenght. Your Attract Friends Spell will be customised with your wishes and cast within 24 hours of receiving your order. I will look forward to casting your Attract Friends Spell very soon!